Beautiful open plan in desirable Brookvue neighborhood in Concord! 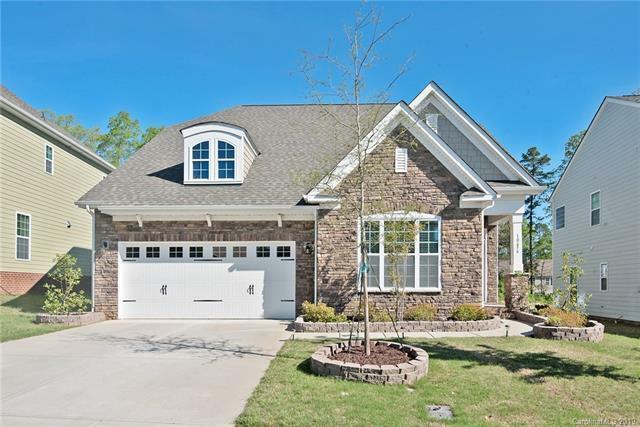 Upgraded kitchen with granite, stainless steel appliances, custom tile back splash, kitchen island with sink & cabinets for storage & breakfast area! 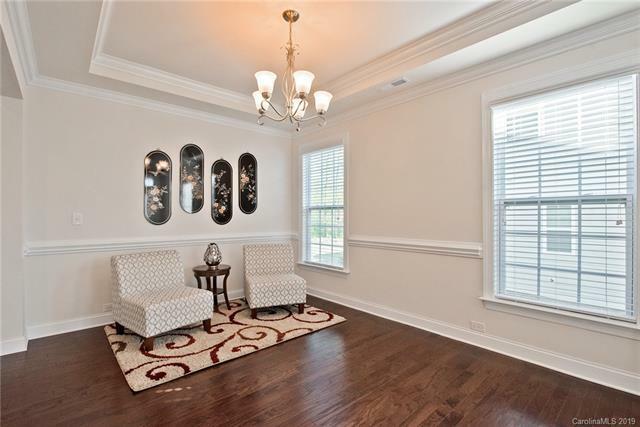 Dining Room with tray ceiling & columns & Office with French doors! 9' ceilings! Great Room with stone surround gas fireplace! 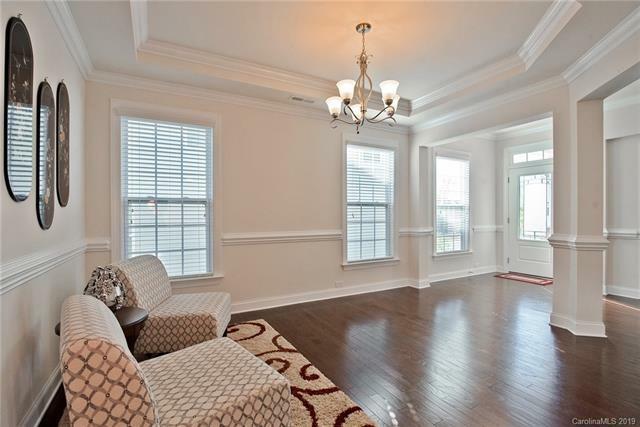 Spacious Master Bedroom with tray ceiling & sitting area! 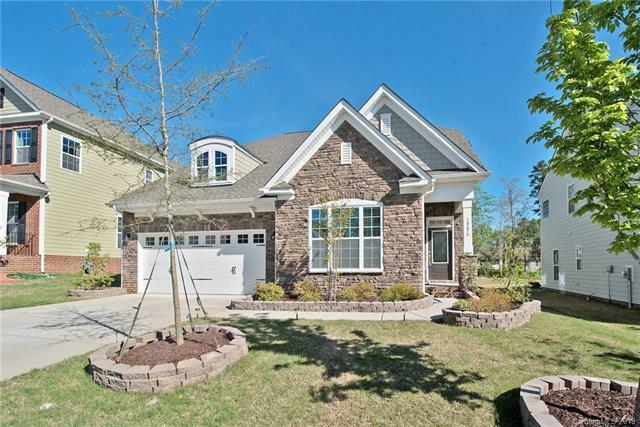 Master bath features dual granite vanity, large tile surround garden tub & separate shower! Spacious secondary bedrooms with attic storage! Full bath on upper level with dual, granite vanity & tub/shower combination! Great attic storage! Community features include pool, playground & sand volleyball court! Well located in Concord close to Concord Mills for tons of shopping, entertainment & restaurants!